A good healthy marketing plan should always consist of both inbound and outbound marketing activity to drive leads to your business. Inbound marketing consists of content creation, social media, paid advertising, which all drives leads in to your business. But what if you want to go out there and start the conversation with a key message. Outbound direct marketing is a fantastic way to reach out to a select audience, with a targeted message and start the conversation yourself. Direct marketing includes activity such as telemarketing, direct mail or direct email campaigns. 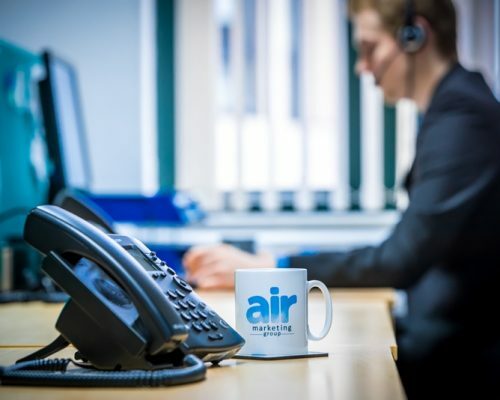 Our sister companies, Air Marketing Group and FMG, have been successfully executing B2B business development telemarketing campaigns for clients across the UK and world for over 10 years. 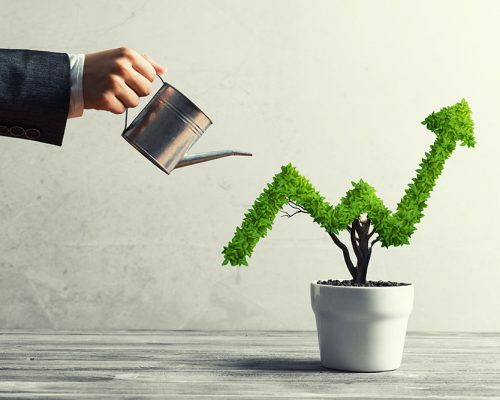 With an average return of £18 for every £1 invested, this can prove to be a cost effective way to build a sustainable pipeline of demand opportunities that go on to convert. We understand how time consuming it can be to generate leads for your pipeline, when you want to focus your energy on meeting with prospects and converting them into clients. So why not let us handle this pipeline for you. Integrating the services from Roots to Market with those of Air gives you a full marketing and sales service that can start the conversations with the right prospects, warming them with a mixture of direct marketing until they are highly engaged and ready to be converted by you into clients. Talking to your customers excites us, and with our help it can make a huge difference to your business too.